Martin County Parks & Recreation offers free after school programs in four convenient locations for children ages five and older (children age five must be enrolled in kindergarten). 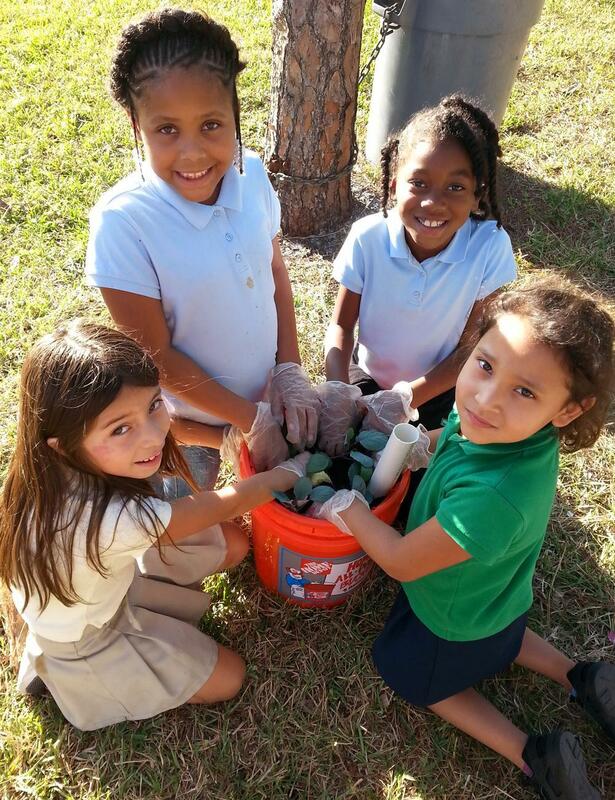 Our after school programs are proudly funded by the Children's Services Council of Martin County. All of our staff at all of program locations are level two background screened by the Department of Children and Families, CPR and First Aid trained and certified. Homework assistance is offered daily by our staff and we encourage outdoor playtime. Parents/Guardians must provide transportation to and from the program for your child, or they can walk or ride their bike. Transportation: Locations have bus stops nearby or the school is in walking distance, but we do not provide transportation from the schools. Hours: Hours are the same for all programs. Non-school days = summer, holidays, spring break, winter break, any other week days off from school except county holidays. Regular School Days: 2 p.m. to 6 p.m. Early Release Days: 12 p.m. to 6 p.m. Complete the "Youth Registration Form" and bring it to the program site of your choice. For more information regarding the afterschool programs, please select the "Contact Us" button to submit an inquiry.